Full 5 hour Recording, Powerpoint, & Soundtrack created in the training is available for download. 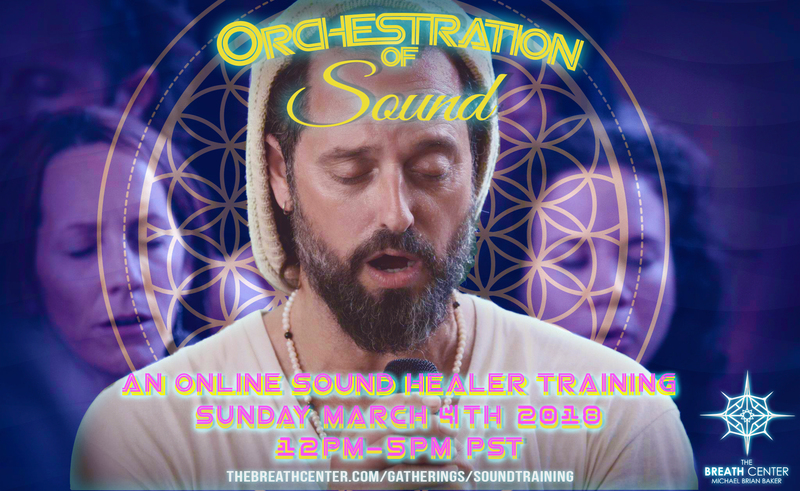 Orchestration of Sound Training Download $250.00 This Live Event has ended. Full 5 hour Training Recording, Powerpoint, & Soundtrack created in the training is available for download.